Canadian passenger car sales slid 5% in January 2017 as the car sector’s share of the Canadian market tumbled to just 29% last month, down from 31% one year ago. Despite a 10% year-over-year decline, the Honda Civic was still Canada’s best-selling car in January. Honda will attempt to make 2017 the 20th consecutive year in which the Civic is Canada’s most popular car. The Civic ranked third overall among new vehicles, well back of two pickup trucks. 10.4% of the new cars sold in Canada last month were Civics. The ten best-selling car nameplates earned just under half of all new vehicle sales. The 13th-ranked Mercedes-Benz C-Class and 17th-ranked Audi A4 were Canada’s top luxury nameplates. Ranked 12th overall, the Toyota Camry topped the midsize class, just as Toyota prepares the launch of an all-new model. January also welcomed the arrival of the Chevrolet Bolt and Hyundai Ioniq. The Infiniti Q60, Mazda MX-5 Miata, BMW Z4, Fiat 500, and Dodge Challenger were Canada’s fastest-growing car nameplates. 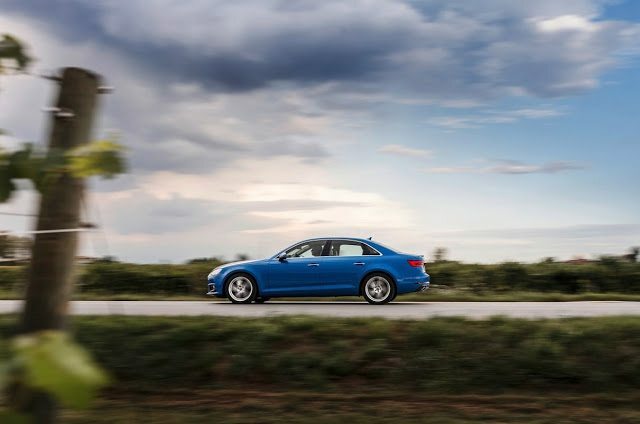 The Audi A4’s 195% jump to 570 units made it the fastest-growing volume car nameplate. Reminder: these are January 2017 rankings, but you can sort cars by January 2016 volume by clicking the January 2016 column header, or you can rank them by improvements or declines using the % columns. º Audi’s A4 sales data includes sales of the Allroad.